Palintest - Bring it On! We are committed to inspiring the next generation of students to help drive the next wave of innovation in the North East. 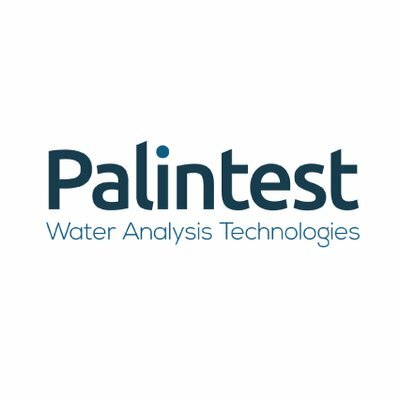 At Palintest we make water analysis technologies which help to safeguard consumers around the world each day. Supporting some of the world's most critical applications, our equipment is used in rural communities to identify contaminants in drinking water, in food production facilities to ensure effective disinfection of produce, and in the leisure industry ensuring that we can all bathe and play safely. Palintest and many other businesses across the North East have a long history of innovation which has been realised thanks to the wonderful local talent that we have. We will be measuring different water samples to determine the concentrations of different water quality parameters.